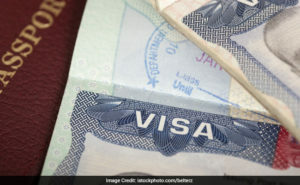 The USCIS said it will next determine if it has received a sufficient number of petitions to meet the 20,000 H-1B visa US advanced degree exemption, known as the master’s cap. Under the news system, the USCIS first selects H-1B petitions submitted on behalf of all beneficiaries, including those that may be eligible for the advanced degree exemption. Thereafter, the USCIS will select from the remaining eligible petitions, a number projected to reach the advanced degree exemption. Changing the order in which the USCIS counts these allocations will likely increase the number of petitions for beneficiaries with a master’s or higher degree from a US institution of higher education to be selected under the H-1B numerical allocations. The USCIS says that the change will result in an estimated increase of up to 16 per cent (or 5,340 workers) in the number of selected petitions for H-1B beneficiaries with a master’s degree or higher from a US institution of higher education. 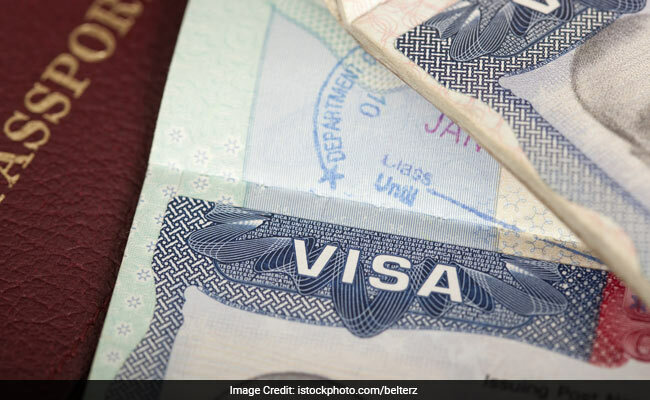 “These simple and smart changes are a positive benefit for employers, the foreign workers they seek to employ, and the agency’s adjudicators, helping the H-1B visa program work better,” USCIS Director L Francis Cissna had said in a statement.